I apologize for not posting any devotions last week. I assure you it was not my intention, but I found myself in need of some one-on-one time with the Lord to work through some of my disappointments and frustrations. To quote George Mueller, “I saw more clearly than ever that the first great and primary business to which I ought to attend every day was to have my soul happy in the Lord. The first thing to be concerned about was not how much I might serve the Lord but how I might get my soul into a happy state and how the inner life might be nourished.” So, I sat with the Lord day after day, setting forth the business of nourishing my soul, which ironically ties in to today’s devotion. Last week, Jason and I were taking Barnabas out to a nearby heritage preserve for an evening walk/hike. As we drove, the Xterra began acting strangely. At first, it hiccuped a few times, then the temperature sky-rocketed. Uh oh! Since we weren’t too far from the house, Jason decided it was best to turn back so we could assess the problem. Unfortunately, the vehicle had other ideas. It hopped down the road—a process known as “limp mode” according to Jason. We had no idea what the problem was, but one thing was sure—the Xterra was NOT happy. Suddenly, there was a loud pop and an explosion of liquid from under the hood. Jason pulled over into a small pull off as I did my best to calm Barnabas. . .and myself. Oddly enough, the more I thought about the situation, the more I realized I could relate to the Xterra. It seems as if I’ve been operating in limp mode for some time now. I knew something wasn’t right, but I guess I kept hoping my sad thoughts and irritability would just go away. Of course, that never happens. But I felt too busy to deal with the issue. I knew I needed some time to sort things out, but I rationalized there were too many other things to do. I told myself to buck up and do life. But I wasn’t doing life, and the Xterra’s breakdown helped me to see that I, too, was dehydrated. Spiritually dehydrated. Empty. Lacking that which I needed to run properly. Sure, I did my daily Bible reading and prayer time, but honestly, I think I was just going through the motions. My heart wasn’t in it. I needed more. I needed to immerse myself in the water of the Word and keep drinking until my dry soul felt renewed and refreshed. So, I spent last week doing just that. I poured my heart (and a lot of tears) out to God. I read the Bible. I journaled. I sat still in God’s presence and savored just being with Him. And you know what? I feel like a different person. Am I all better? Probably not. Will I go into a funk again? If I’m not careful, yes. But that’s not the point. 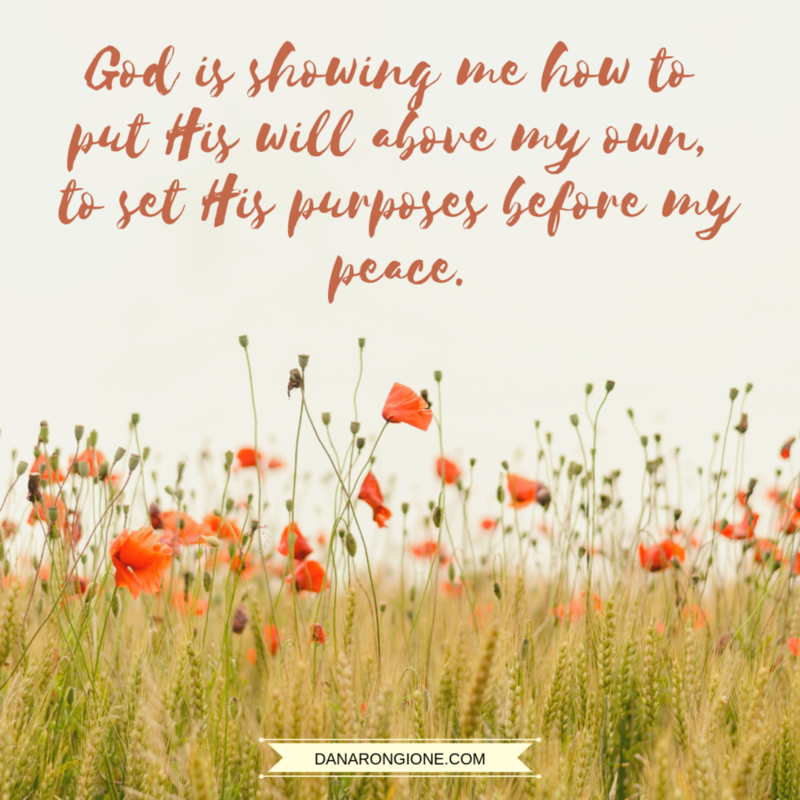 The point is, I recognized a need and did what had to be done to meet that need, and in doing so, I remembered how valuable and vital God’s Word is. I may not be running on all cylinders, but I’m out of limp mode, and for that, I praise the Lord. Limp mode is miserable, but nothing a little water from the Word can’t fix. Is your soul dry today? Are you going along in limp mode? Do you find yourself too busy to care for your spiritual needs? If so, I urge you to take time to nourish your soul. Get away with God. Immerse yourself in His Word. Pour out your heart to Him and spend time basking in His presence. Take a day or two or however long it takes for your soul to be renewed and refreshed. I assure you, it’s worth it. You know what they say—sometimes you have to come apart and rest awhile, or you’ll just come apart. Don’t let that happen to you. Refreshing, living water is within reach.